It is amazing how some animals can be trained to respond to different signals or noises. It is even more amazing that YOU are capable of using a whistle to train your dog. By following certain techniques and finding an appropriate whistle, you and you dog can become quite the dynamic duo. Have you tried using verbal commands to get your dog to do something? Farmers and hunters are the most popular people that use commands and whistles to train their dogs. If a farmer has a herd of sheep that needs rounded up he can command his dog to do so (once trained). Verbal training can take a while to fully learn and develop, but when reinforced with whistling the speed can pick up significantly. Whistling also allows you to communicate from farther distances. Why Use A Whistle to Train A Family Dog? Unlike you, whistles have no feelings. They sound the same to your dog, no matter how you are feeling. 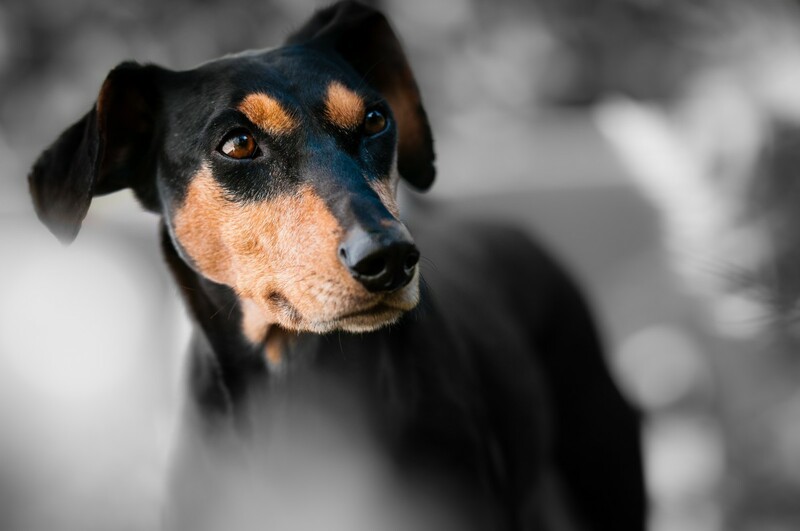 Training a dog requires repetitive actions and whistle commands are easy for a dog to learn and recognize, as you can make a consistent tone on a whistle. Whistles help to ensure your dog’s safety off the lead, whilst allowing them to let off some steam and explore. It’s a simple tool that you can use time and time again with multiple dogs and future dogs. Whistles can transmit sounds much further than we can shout and so there are no croaky throats from using a whistle too much. On a more fun note, you can show off to your walking companions that your dog comes back each and every time! Whistles can be used to help you signal your dog to do things, such as fetching a ball. They can be used to get your dog to pause and get them to look to you for their next command or where to go next. If your dog tends to get out of sight often, you can use the whistle to train them to come back. When using whistles, repetition is key. Although you can teach your dog any sound pattern, it is important to use the same pattern each time. These patterns are known as ‘recall’ and you will be able to find dog whistle recall videos on YouTube for further clarification. Obviously if you are only interested in the ‘come-back’ command, choose a sound pattern that suits you and use it repeatedly throughout your adventures with your furry friend. Which Dog Whistle Should You Buy? A strong, solid build – whistles get dropped! A sound, which is consistent and doesn’t alter pitch greatly. An easy to hear sound. We prefer to hear what we are using but some customers do prefer ‘silent’ whistles. Whistles should be replaceable – if you misplace them, it would be a pain for your dog to have to learn a new sound. You could, perhaps, even consider buying two in one go...? A vibrant colored whistle to make them easy to pick out if you are in a hurry. A lanyard is great to accompany your whistle for easy access and storage. For obvious reasons whistles need to be washable! If you are persistent and use repetition you can train your dog to respond to commands via whistling. The whistling is much easier to accomplish when used with verbal cues. Patience is key because some dogs may take a little longer to catch on, but any dog no matter the age should be able to adapt and respond to commands via whistle.